Baby care kits to mothers who deliver at Gundua Health Centre. A continuing challenge in the Ex-Lewa region, and in Kenya in general, is the development of a culture where giving birth takes place in a hospital. The country is steadily increasing the number of “in hospital births”, but there are still a large number of births taking place at home. One of the main reasons for this is often the large distance from settlements to equipped maternity wards, but it is also connected to tradition. The Gundua Primary School was officially closed for the year on 25 October, marking the end of the third and last term 2018. In connection with the end of the school, Master Teacher Franco Mbae held a speech and thanked all students and teachers for their efforts this year. The school's average has improved from 275 to 280 points. 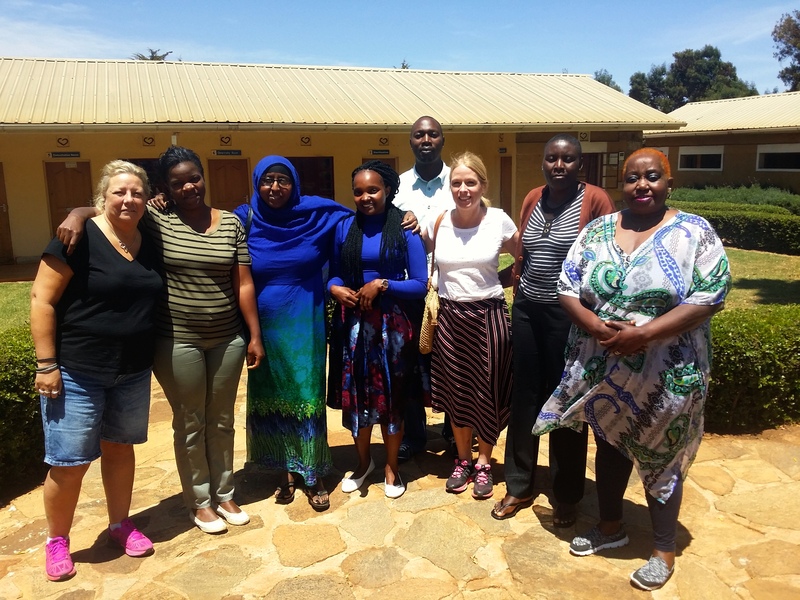 Last week, Ex-Lewa was visited by three representatives of Apotek Hjärtat Heart, Paulina Lundström, Hasna Farah and Lena Cervin, accompanied by Richard Ohlson, chairman of the Gundua Foundation. Women Fighting Poverty through Agribusiness, part 2. 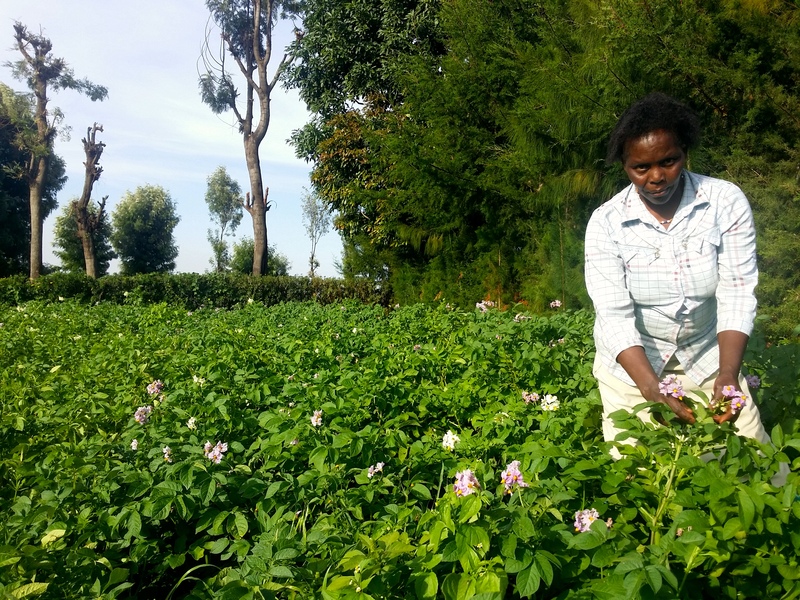 Women Fighting Poverty through Agribusiness, part 1. 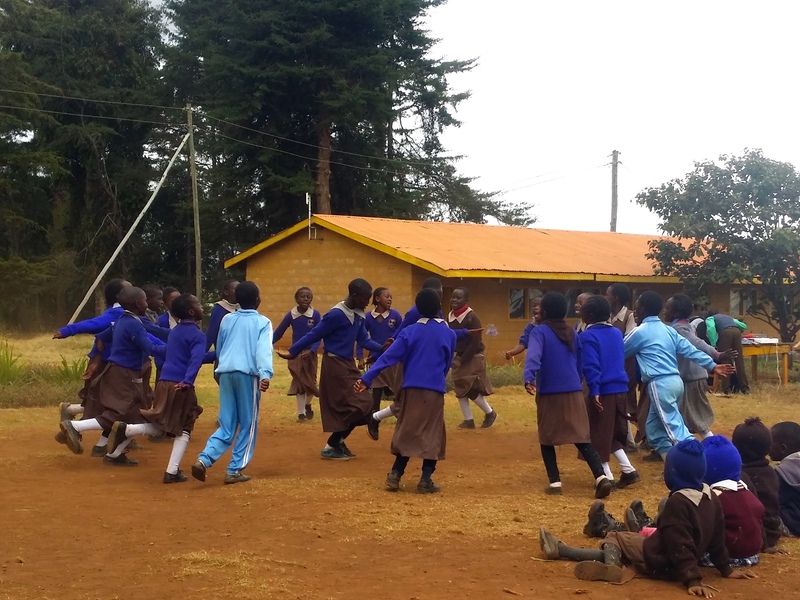 Progress report from Hand in Hand EA's program in Ex-Lewa! 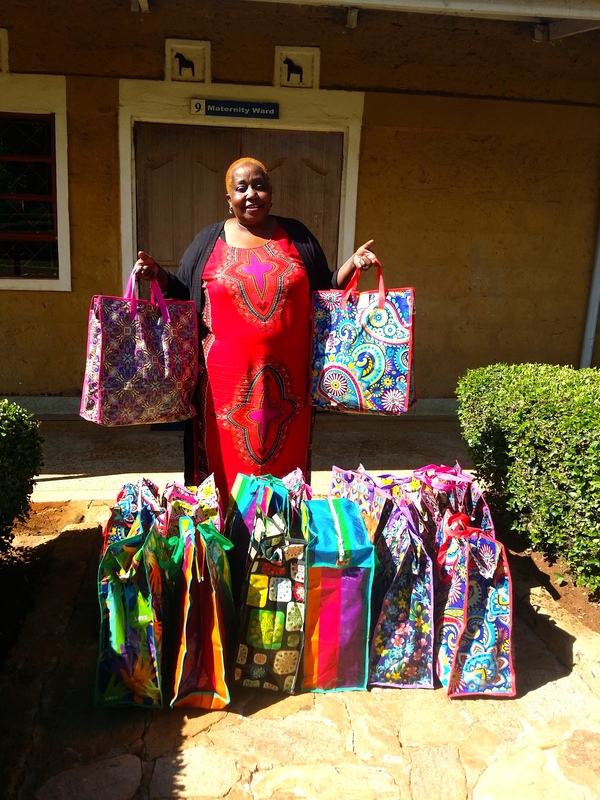 In March, Gundua Foundation, with financial support from the Marcus and Amalia Wallenberg Foundation started a collaboration with Hand in Hand East Africa. 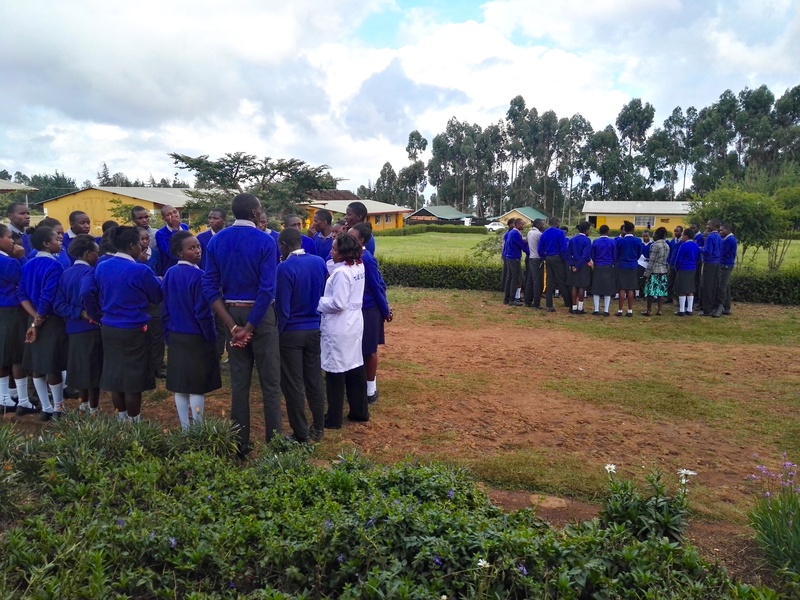 The entrepreneurship education takes place at Gundua Health Center and its first focus is on the target audience youth. 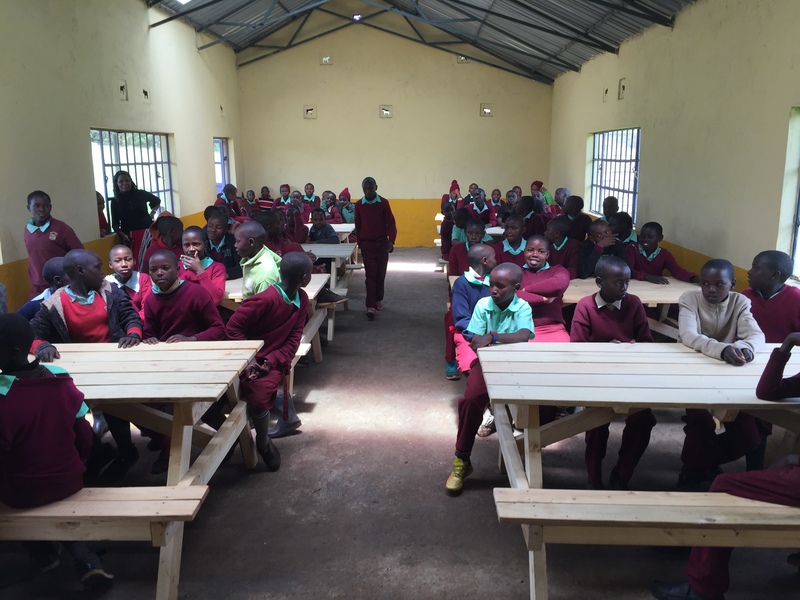 The IKEA Dining Hall funded by both IKEA AB, as well as privately funded by Ingvar Kamprad, is in full function at Ndurumuru Primary School. The students helped carry the benches inside before settling for their first meal in the new dining hall last Monday. Hand in Hand's entrepreneurial courses – full steam ahead! 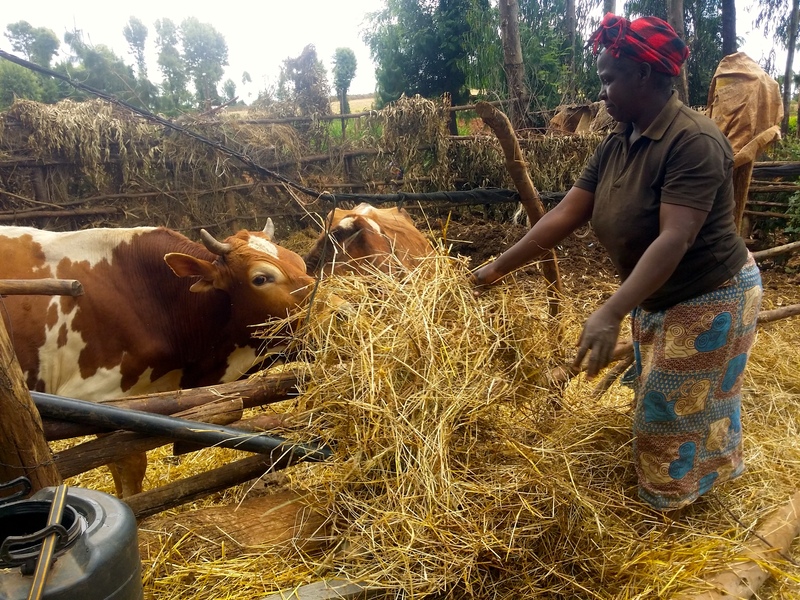 Hand in Hands work in Ex-Lewa is in full swing and so far the project has recruited six training groups with nearly 130 members from the community. 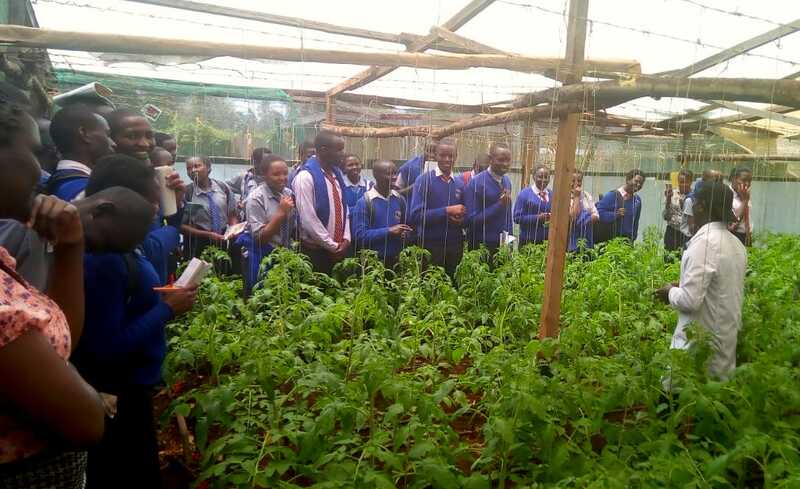 In addition, four entrepreneurs' clubs are held with a total of 103 students at Gundua Secondary School since the end of April. Entrepreneurship is a highly effective skill for generating sustainable job opportunities – especially among women – and thereby creating growth, increased welfare and better general living standards in vulnerable areas. Gundua Foundation, with financial support from the Marcus and Amalia Wallenberg Foundation, has commenced a project that will offer entrepreneurial courses, primarily for aspiring and existing business owners and female students in the area. Apotek Hjärtat are visiting the Health Centre! Tomorrow, Friday 26th, representatives from one of Gundua Foundation’s benefactors Apotek Hjärtat are arriving in Ex-Lewa for one of their recurring visits to the Health Centre. The topic of this visit is women’s rights and health, an important subject with many benefits.